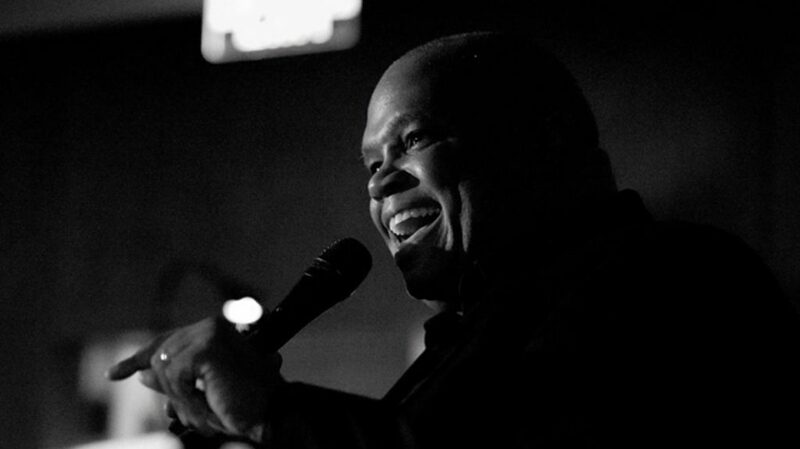 Lamont Dozier, Jr. is a singer/songwriter who’s musical influences range from gospel to soul and jazz roots. He hails from Detroit, Michigan, where he began his musical career, honing his talent for song, first in church, then branching out to local productions of television, radio, musicals, and then live entertainment venues and nightclubs. He has shared many a stage with many music industry notables, such as The Temptations, The Four Tops, Aretha Franklin, Ollie Woodson, Rick Braun and Gregg Karukas, Greg Manning, and Dave Koz, to name a few. He has also worked on show productions featuring Jennifer Hudson, and Jay Leno. Lamont also shares strong roots to the legacy of Motown, as his father, Lamont Dozier, Sr. is one-third of the world renowned songwriting team, Holland-Dozier-Holland, who wrote many hit songs for the label. Lamont recently was featured in “ Bumpersticker: The Musical”, which garnered critical acclaim in the Hollywood Fringe Festival, which showcases musical and theatrical productions. Lamont also had the honor of working with Dave Koz, on his certified Gold CD release of ”Dave Koz: Collaborations 25 Anniversary Collection”, and he is also a featured vocalist on” Bandzilla Rises”, from arranger and producer, Dr. Richard Niles. Lamont is currently working with Don Peake, formerly of Ray Charles and the Wrecking Crew, and their new exciting project is titled, “Generations of Soul”, which features the musical legacy of Don Peake and the HDH catalog from Motown. Through his own unique musical talent and expression, Lamont seeks to continue the great musical heritage that was forged by those who preceded him, and, at the same, help usher in a new age of soul singers and entertainers , who blaze their trails as live performers, rooted in the great tradition of R&B and Soul and Jazz.